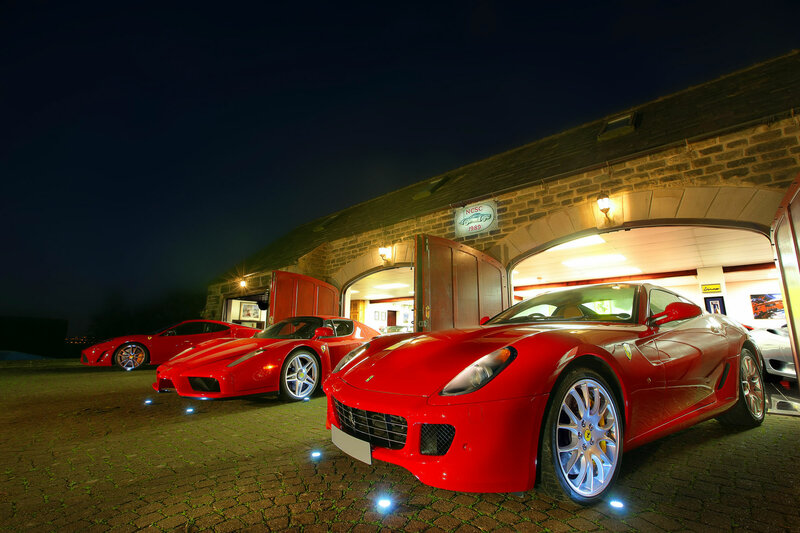 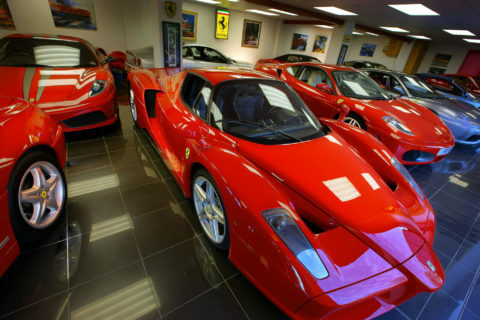 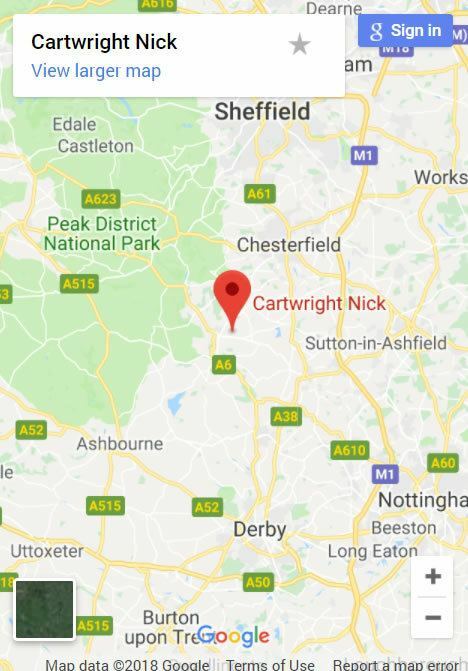 Nick Cartwright is renown for its Ferrari preparation and our Ferrari sales staff are passionate about providing you with a reliable supercar and after sales support. 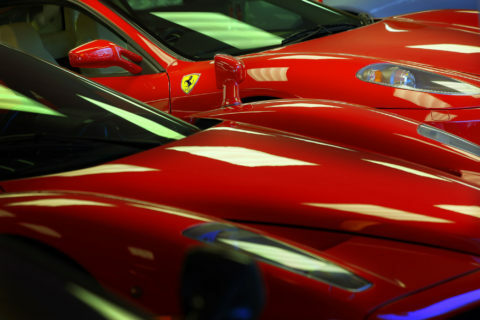 All of our Ferrari cars from the Ferrari 308 GT4, the classic Ferrari Dinos’ or even the most powerful Ferrari Enzo are subject to our unique comprehensive detailing and inspection program. 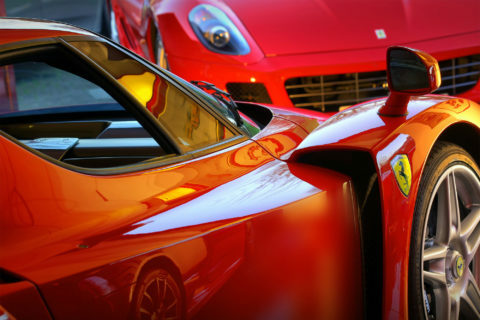 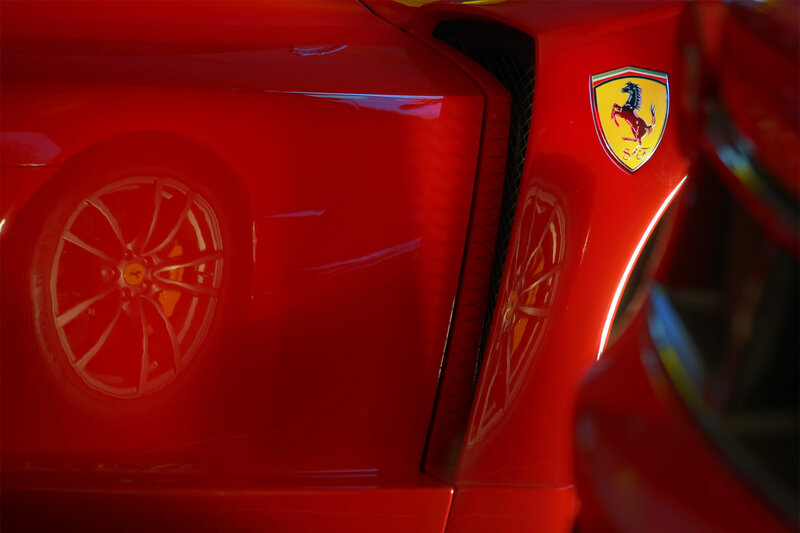 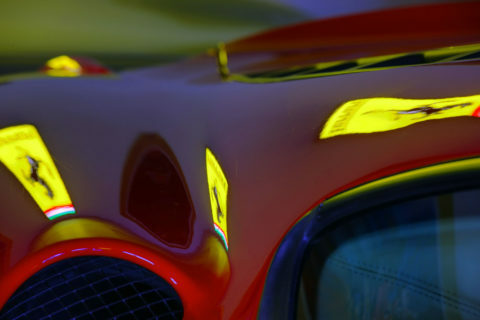 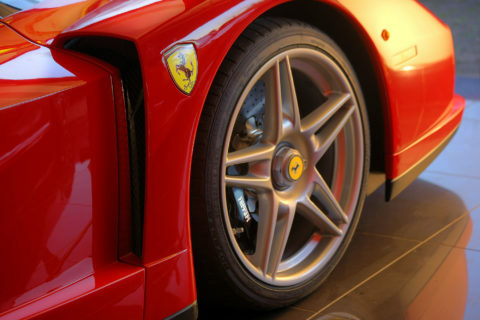 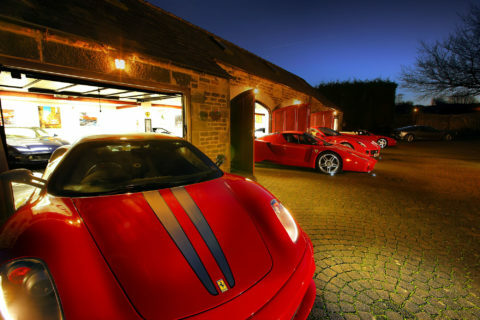 All of our Ferrari cars are subject to our unique comprehensive detailing and inspection program. You are welcome to visit our Ferrari workshops hear in the heart of the wonderful Pennines where you can see, for yourself, what makes Nick Cartwright unique. 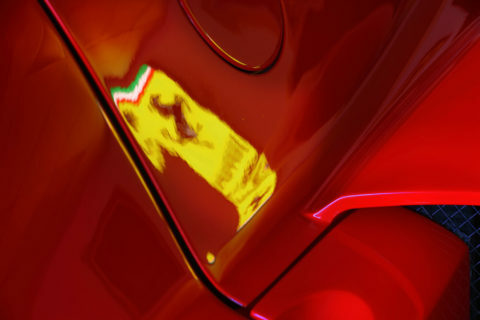 Throughout the whole process, we ensure that the integrity of the individual Ferrari model is maintained and that the original Ferrari factory specifications are faithfully adhered too. For those Ferrari enthusiasts who just want to drive their Ferrari cars in any weather you will be pleased to know that we also work through the underside and suspension treating corrosion and rust proofing for future durability. 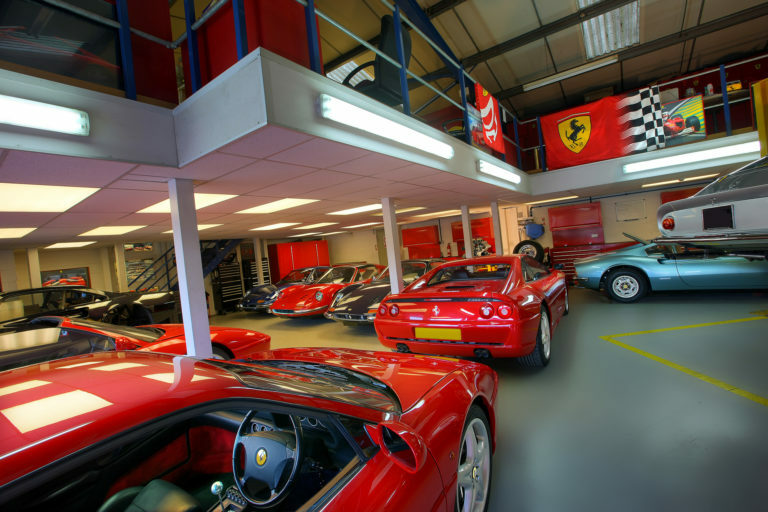 The interiors of our Ferrari sales cars are also subject to leather interior refinishing or can be connolised or refitted where necessary. 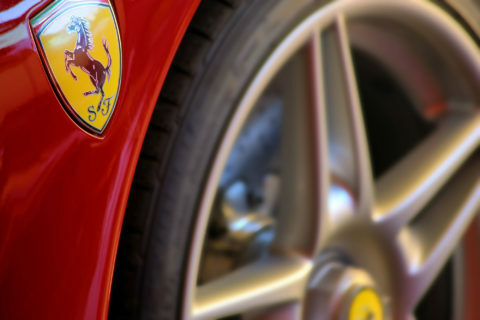 All of our pre owned Ferrari vehicles are subject to a full meticulous Ferrari mechanical and bodywork inspection. 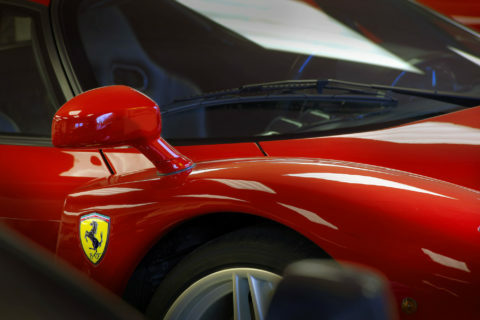 We don't just repair and replace Ferrari parts, we carry out a full cleaning and detailing programme to each Ferrari model covering the engine, gearbox, running gear, braking systems, electrical components and bodywork. 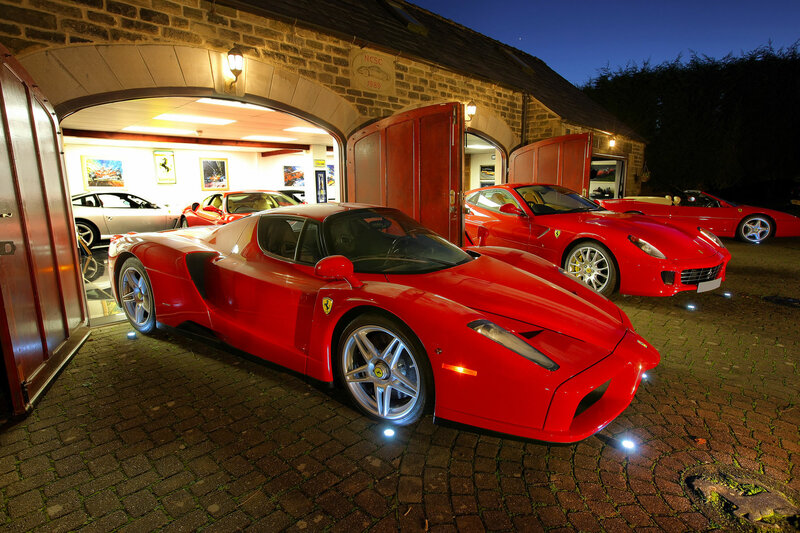 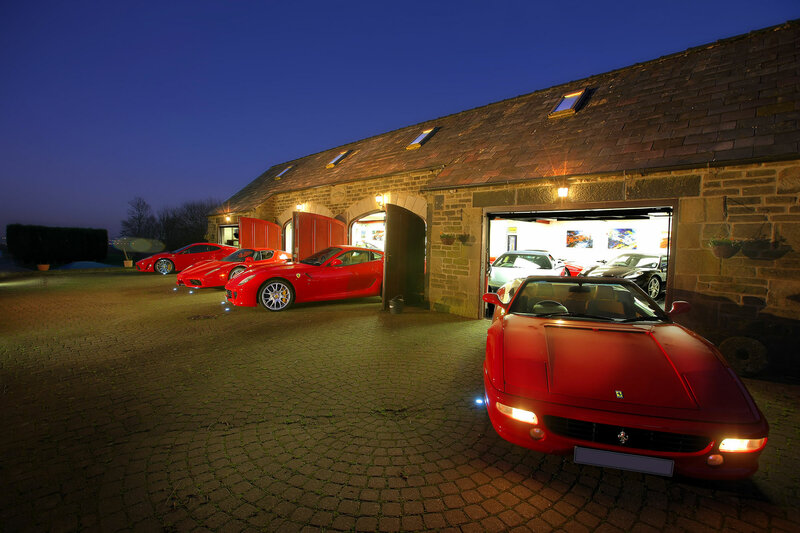 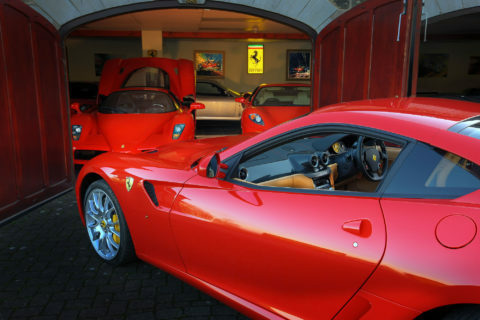 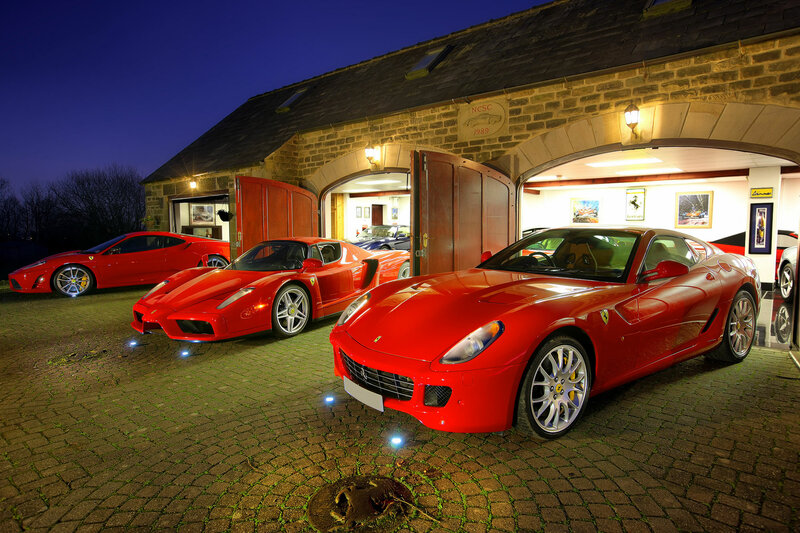 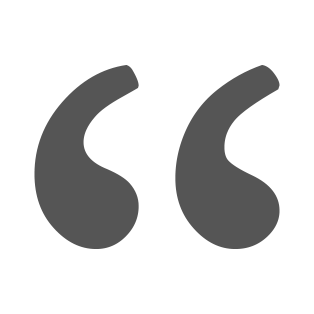 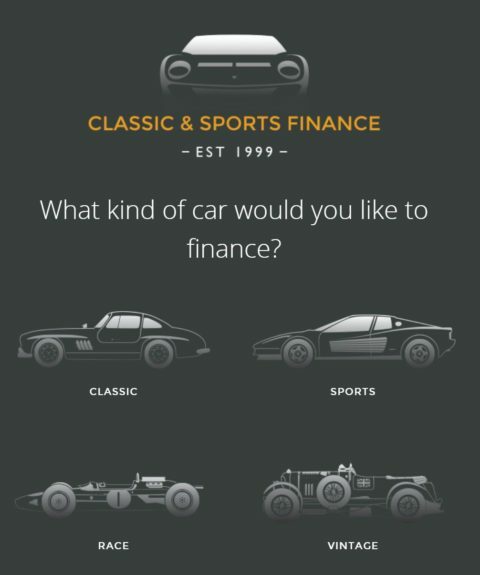 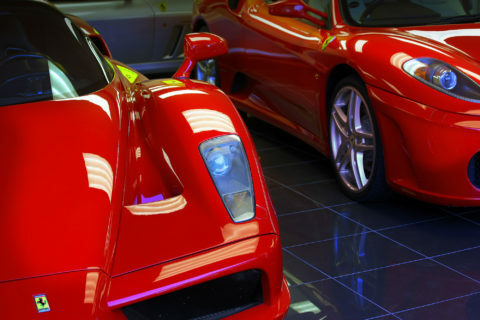 We offer full finance options through our alliance with Classic & Sports Finance who we have known for many years and have extensive experience with the Ferrari product.